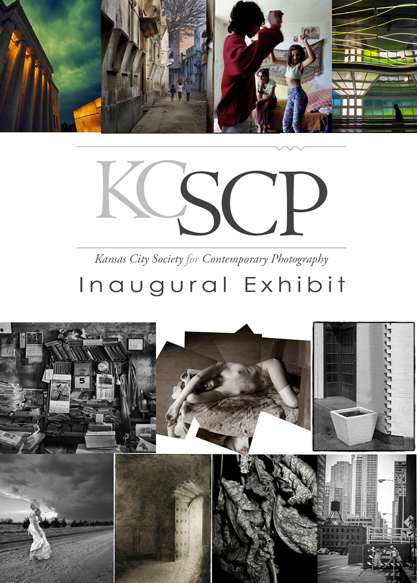 On 3rd Friday in June, Kiosk Gallery will host the inaugural exhibition of the Kansas City Society for Contemporary Photography. 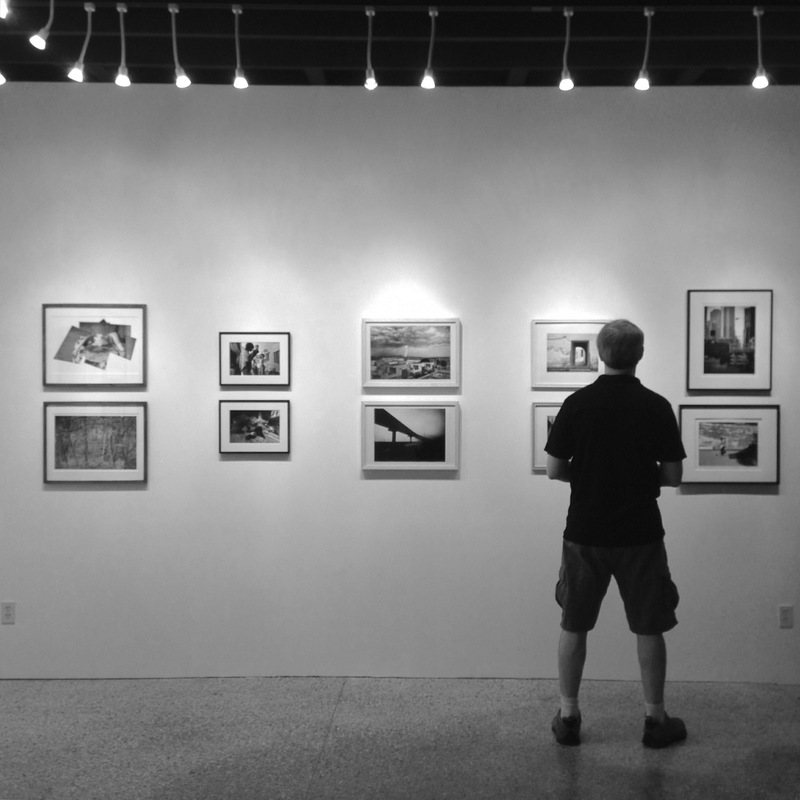 If you’d like to learn more about the organization and meet the artists, we’ll be hosting an opening reception June 19th, 6-9 pm. Show runs through July 10th.